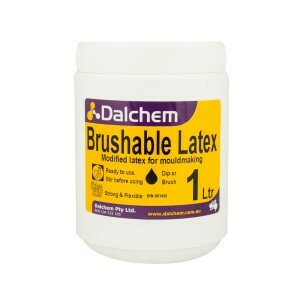 Dalchem is the top provider of latex mold making materials in Australia. Latex is used for various mold making applications such as making masks, 3-D graphics, outdoor products, make-up appliances, etc. Latex is one of the toughest materials and is much superior to other mold making rubber products. With liquid latex, one can make flexible molds from any firm and hard object as long as the object is non porous. Latex molds are very sturdy, yet can capture the minutest of details. Latex molds are best made in an outdoor setting or an area where there is sufficient ventilation. 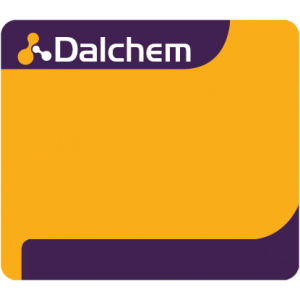 Dalchem’s range of latex mold making materials includes spray latex, brushable latex, sculpting putty, etc.